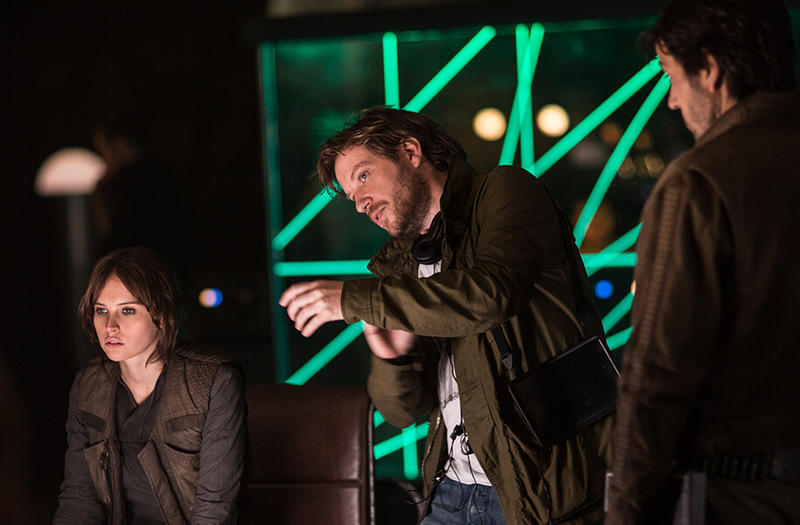 Gareth Edwards and Felicity Jones reveal why the UK remains at the heart of global filmmaking. 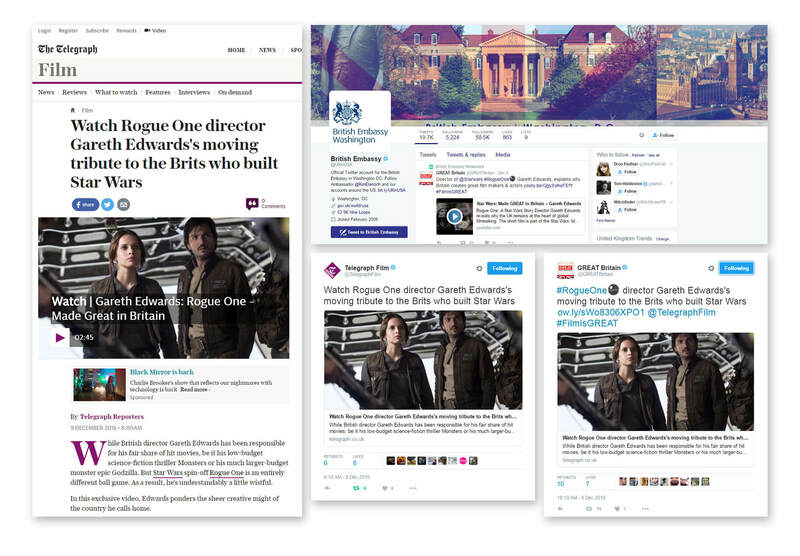 We are immensely proud of our role in the collaboration between Disney, Lucasfilm and the UK Government’s GREAT Britain campaign on the first Star-Wars standalone film, Rogue One: A Star Wars Story, which celebrates the British expertise, creativity and innovation involved in the Star Wars saga. 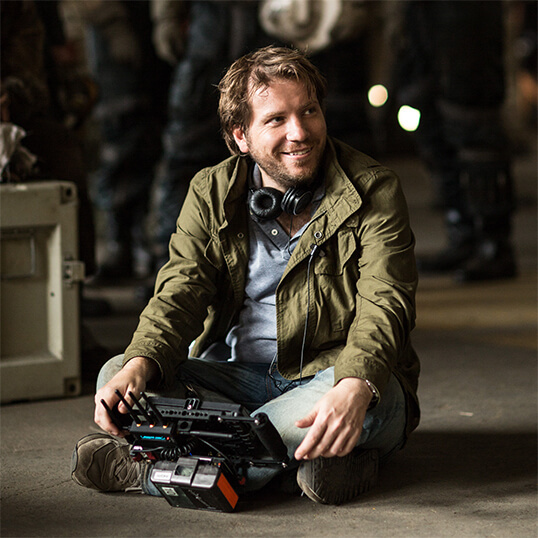 The partnership centres around a short film, featuring British Director Gareth Edwards, and celebrates almost forty years of GREAT British filmmaking. 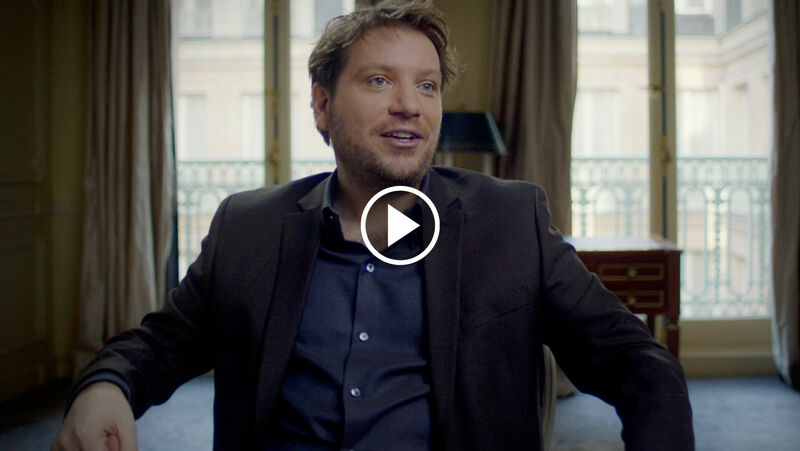 This marks the second phase of the Star Wars: Made GREAT in Britain campaign that we launched last year in association with Star Wars: The Force Awakens, the UK’s biggest film of all time. 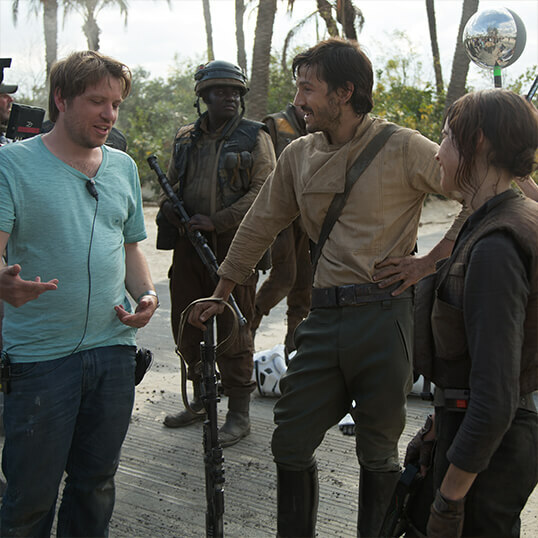 The campaign, also features fellow Briton and Rogue One: A Star Wars Story actor Felicity Jones in an Industry Trust IP awareness film, reveals the unique stories behind the nation’s contribution to Star Wars both in front of and behind the camera. Almost forty years ago the incredible story between Great Britain and Star Wars began with the production of Star Wars: A New Hope at Elstree Studios which saw the start of the global phenomenon. 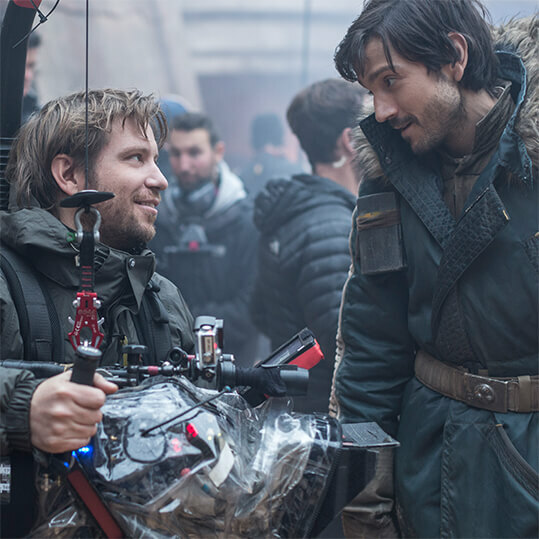 The story continues with Rogue One: A Star Wars Story, which was filmed in the UK using some truly GREAT British stars including Felicity Jones, Riz Ahmed, Warwick Davis and Director Gareth Edwards, further celebrating home-grown talent. 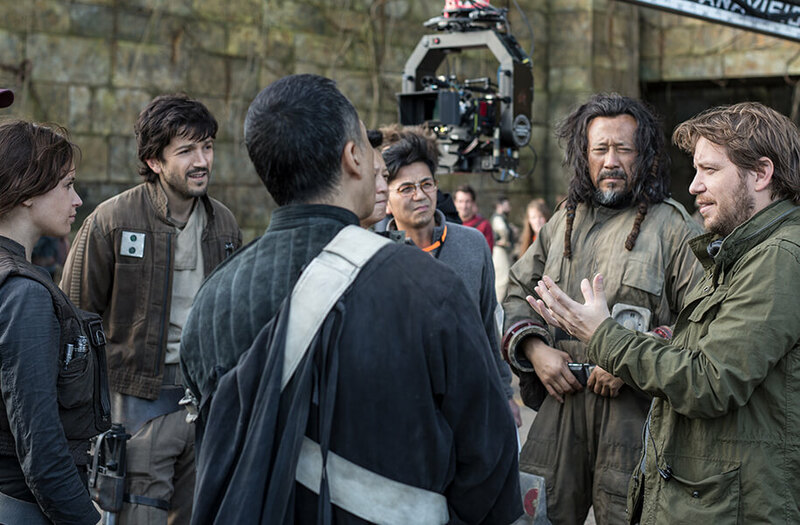 The film launched exclusively online with the Telegraph, will be syndicated to British embassies and posts worldwide; and supported with short form videos and images that will run during the week of Rogue One: A Star Wars Story’s release.